Scott McLoughlin | Far Post Soccer Club, Inc.
Scott is in his 2nd year on the Far Post coaching staff, having played for Far Post from U11 through U15. As a native of Williston, VT, Scott played for 4 years at Champlain Valley Union High School winning 2 Division 1 State Championships during CVU's run of 6 straight Division 1 titles. After High School, Scott spent 1 year at Bridgton Academy in North Bridgton, Maine where he was captain of the soccer team, awarded the Wolverine Award (given to the player who contributed most to the success of the team), and Holt Award (outstanding achievement in the Social Sciences). Following Bridgton Scott play 1 season at Roanoke College in Salem, Virginia before landing at Syracuse University. At Syracuse, Scott played 4 years on the club soccer team, where he was a captain his senior year. Graduating in 2012 from Syracuse with a double major in History and Secondary Education. In 2013, Scott recieving his license to teach Middle School after completing the Masters of Arts in Teaching program at the University of Vermont. On returning to Vermont in 2012, Scott coached the Freshman team at South Burlington High School for 3 years. 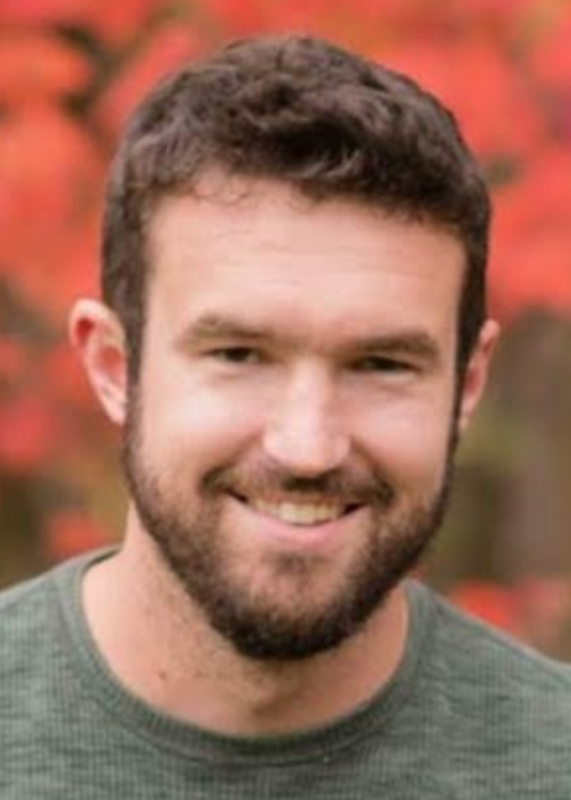 After taking a year off from coaching in 2015, Scott became the Boys Soccer coach at Browns River Middle School in Jericho, VT. In addition to coaching at BRMS, Scott is also a 7th & 8th Grade Math and Social Studies teacher at the school. When Scott is not in the classroom or on field, he loves to snowboard, mountain bike, hike, hang out with his dog Bodhi, and watch Manchester United.